I created my own Google notebook and published it. 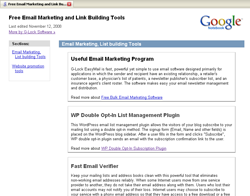 To get my notebook indexed by search engines, I need to have a couple of inbound links to it. 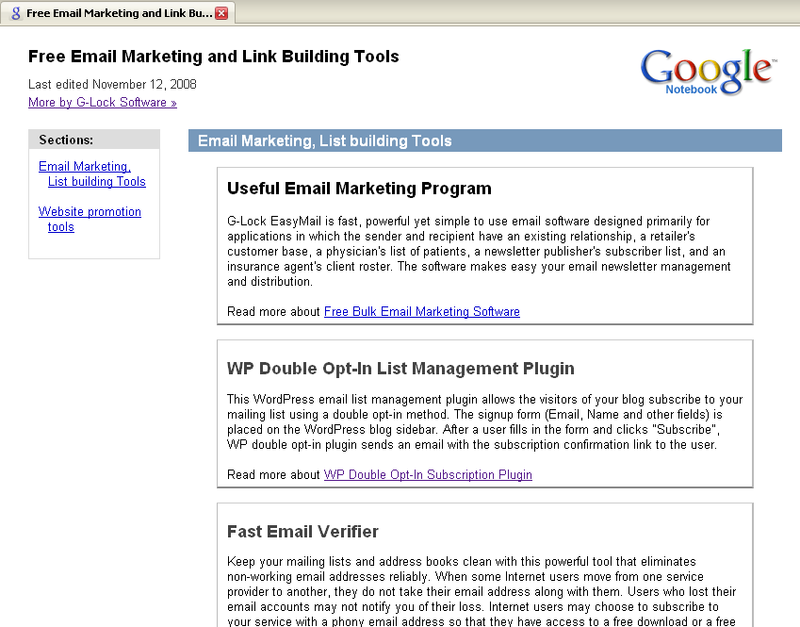 So, I used Fast Blog Finder Gold edition, found several DoFollow blogs and posted a few comments on them. When filling in the comment form I entered a link to my Google notebook into the Website URL field. To tell you frankly I doubt your Google notebook will help you much with ranking well in Google itself. Google most likely filters its website index and doesn’t rank well the websites from its own domain. However, Google is not the only search engine on the net and I’m pretty sure it will work in Yahoo! and MSN. So, don’t miss such an opportunity to get some additional DoFollow links and move your website higher in SERP. Setup a Google account if you don’t have it yet, create your notebook and work at getting some inbound links to your notebook. What will you store in your notebook? Following my example you can add links to your most important web pages you would like to give more exposure to. What is nice is that the links in your Google notebook will be all “DoFollow”. But do not spam by adding a huge amount of links to your notebook. It seems Google deletes such notebooks because I found many “404 Error” pages when clicking on the notebook URLs. Make your notebook look natural, include a reasonable amount of links with your best anchor text and you’ll be rewarded. Secondly, I would not definitely recommend that you store your private information like passwords, user names, and other links you don’t want to be visible to other people in your notebook. After you publish your Google notebook, it will become available for everyone who will come across it using a search engine. So, ensure it doesn’t store any personal or private information. 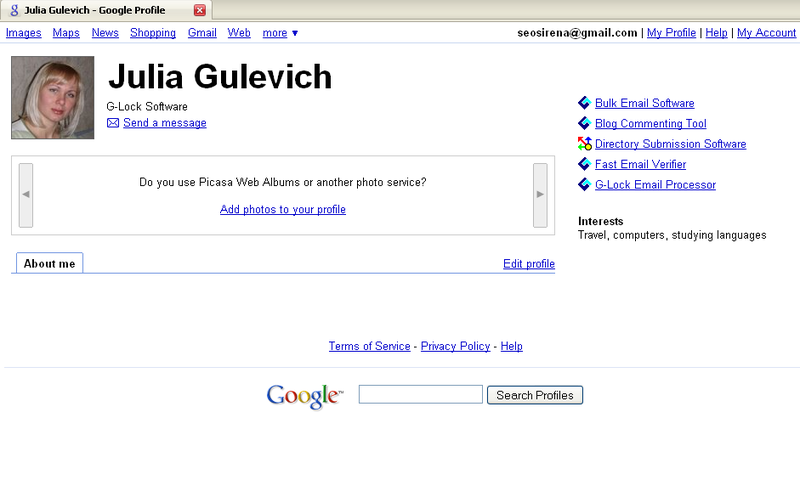 When creating your Google notebook, you will notice an option to create a user’s profile in your notebook. In your profile you can tell about yourself and upload your photos. But the best thing is that you can also add as many links to your profile as you want. The links in your profile will also be “DoFollow”. Look at my profile below and notice the links to our products at the right side. How long will Google notebook and profile work for? Truly, I don’t know. With an increasing amount of web spam, I think Google will take some measures to stop spammers. Anyway, since it works today, why not take some advantage of Google notebook and profile and improve your website ranking?